Goodnight everyone, and have a PARTY weekend! 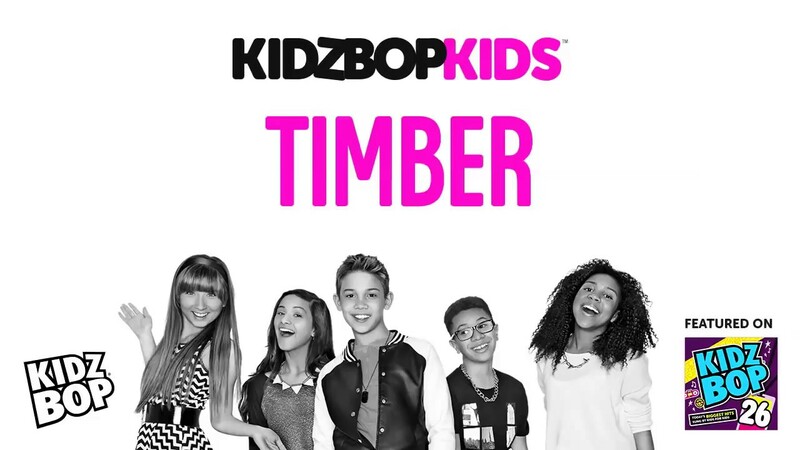 This week’s musical installment is dedicated to my Daughter Kyla who turns 9 on Sunday. We’ll feature some of Kyla’s favorites that will definitely have a celebratory sound! Don’t worry, you older kids. I know you’ll enjoy these selections. and we’ll sprinkle in some photos of our dear Kyla having the time of her life. Any idea on how we should get rolling? I surely do. Isn’t it obvious? During the final years of the Beatles the group was at a recording studio one day, but in a big hurry to get to Paul McCartney’s house in hopes of catching the British TV premiere of the 1956 rock ‘n’ roll movie The Girl Can’t Help It. 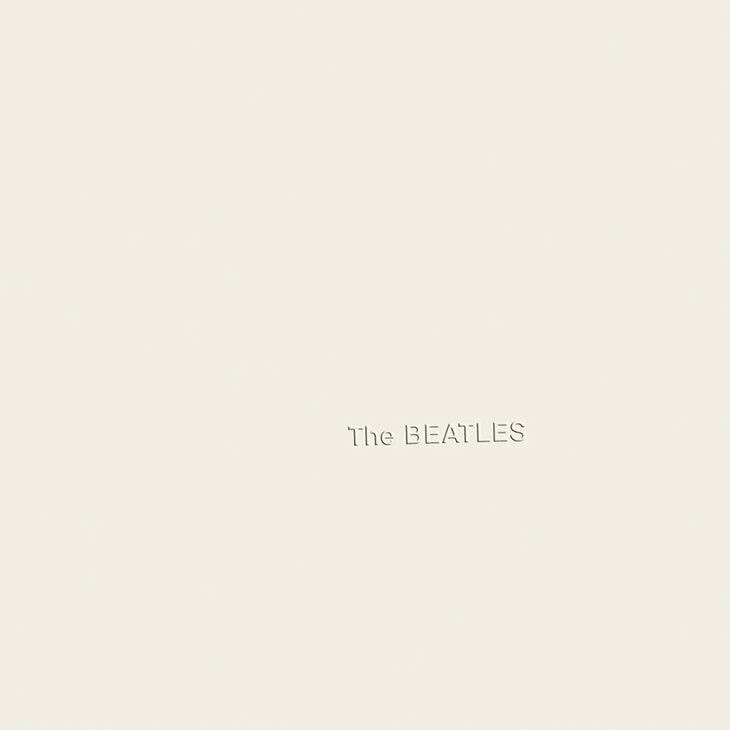 The Fab Four found themselves kicking around a simple Blues track as opposed to recording anything too complex. So the guys watched the movie with the bombshell Mansfield and completed the song back in the studio later that evening. “With ‘Birthday’ we had a few friends around and it was one of our party’s birthday, can’t remember who. Pattie Boyd was there, Terry Dolan, just a few mates, ” said Paul McCartney. Kingsley recorded the track for this album. The instrumental went virtually unnoticed until Hot Butter, featuring First Moog Quartet member Stan Free, covered it in 1972. Charged and layered with hypnotizing rhythms, “Popcorn” bubble-oops, bubble-oops, and bubble-oops some more to the point where it’s guaranteed to assault the senses and not let go. A bit comical and cheesy, but astonishingly inventive, the pulsating piece rested on elements of disco and electronica, years before either genre was even a twinkle in anybody’s eye, or ear I should say. 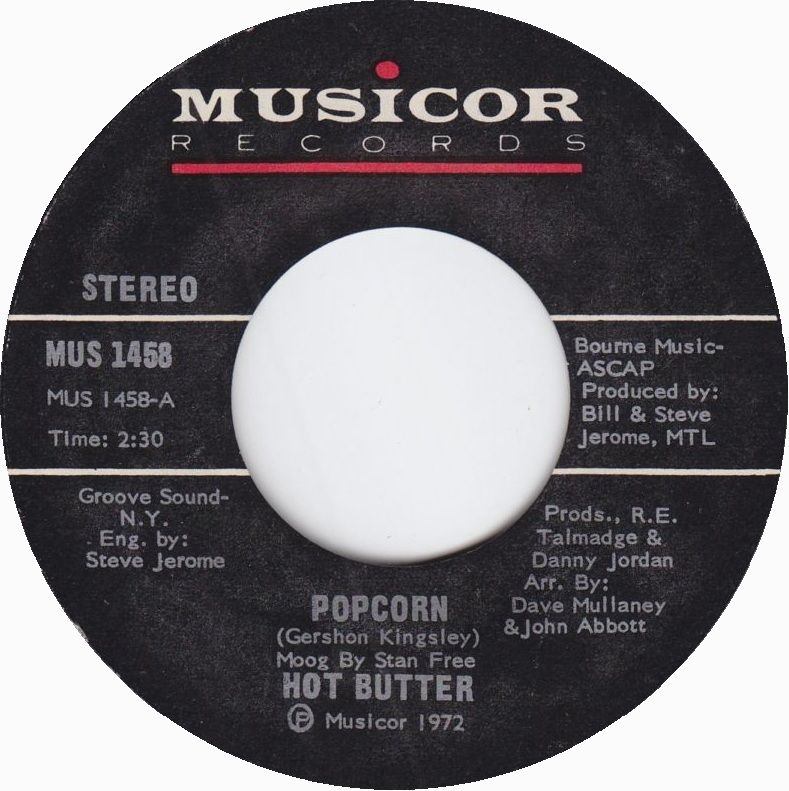 In fact, in hindsight, Hot Butter’s “Popcorn” was so futuristic that it could pass for a contemporary recording. One or two beats and Kyla is up dancing. Laugh, go ahead, laugh at Barry Manilow. With worldwide record sales exceeding 80 million, Manilow is ranked as the top Adult Contemporary chart artist of all time with over 50 top 40 hits. Manilow’s 15th Top Ten album was released in 2014 when he was 71 years old and the CD is in Jennifer’s car with Kyla often requesting track #2. Verve Music asked Manilow to record an album of duets. Manilow sat down and began writing a list of other singers he’d like to perform duets with. After putting together his wish list Manilow realized what he had done. The singers he had jotted down were all dead. So Verve and Manilow set out to find a company that could take away the music from original recordings but keep the vocal tracks so Manilow could sing along. Success. Johnny Mercer wrote “Goody Goody” in 1936. Benny Goodman and his Orchestra recorded the song with Helen Ward doing the vocals. 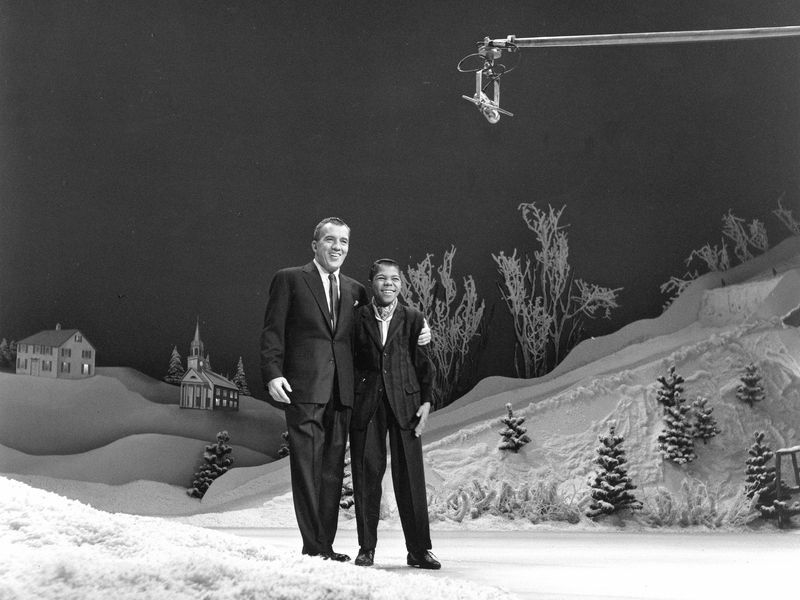 15-year old Frankie Lymon performed it live on television, twice in 1957 on The Ed Sullivan Show. That same year Lymon’s recording reached #20. Frankie Lymon died of a drug overdose in 1968. He was 26. Time now for a brief, and I do mean very brief intermission. A koala bear impresario decides to give his run-down theater a boost by staging a talent contest. Here’s one of the participants. If you’re not familiar with the Gaga original that’s just fine. We’re not going there. Let’s just say the pig totally nailed it. In a nutshell the song’s message if you will is that before you call it a night you need to party hard. Thankfully there’s a PG version for the little ones. Goodnight from a very proud father. We close with this track from THE HITS: RELOADED.